One of the most common misconceptions that has come up frequently in the weeks after adult-use marijuana legalization in California is that employers can’t or won’t test for marijuana exposure anymore. This is absolutely false and it’s time that we clear this up! Why doesn’t recreational legalization do away with drug tests? Well, remember that cannabis is legal only at the state level and not at the federal level. In the US, marijuana is still treated as an illegal Schedule I drug. 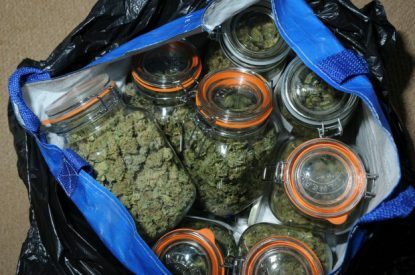 Despite a growing mountain of scientific evidence to the contrary, the DEA continues to keep marijuana in the category of drugs with a high potential for abuse and no medical benefits. In fact, as recently as August of this year, the DEA publicly declined to re-schedule cannabis. Many employers are required to test for marijuana due to federal government mandates for millions of workers such as commercial drivers, airline pilots and other safety-sensitive positions. 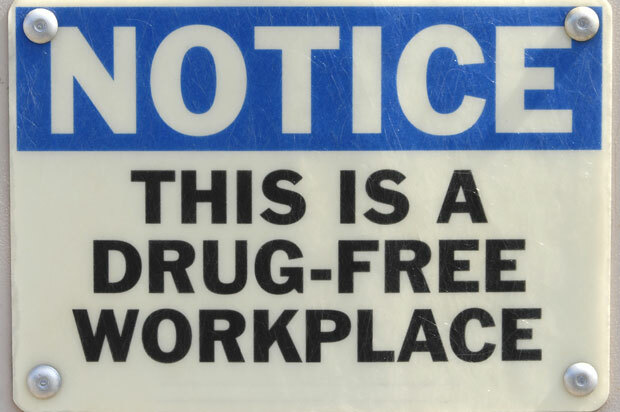 Additionally, employers that receive federal grants must comply with the Drug Free Workplace Act. While DFWA doesn’t require drug testing, nearly every employer subject to DFWA tests anyway. If your employer is located solely within a state that allows medical or recreational use, then potentially neither state nor federal law requires them to drug test. The federal government requires federally regulated workplace urine drug tests to detect six classes of drugs: cocaine, opiates, amphetamines/methamphetamines, PCP, MDMA (Ecstasy) and marijuana metabolites (THC). This remains the default standard for workplace drug testing in the private sector as well. Federal guidelines make a clear distinction between legal medical use of prescribed medicines and nonmedical use, specifically of psychotherapeutic drugs with a high potential for abuse. Medical Review Officers validate the testing process by determining whether there is a legitimate medical explanation for any non-negative drug test result. For example, they may do so by certifying the existence of a physician-patient relationship. Unfortunately, a doctor’s recommendation for medical marijuana does not create a physician-patient relationship under the law. 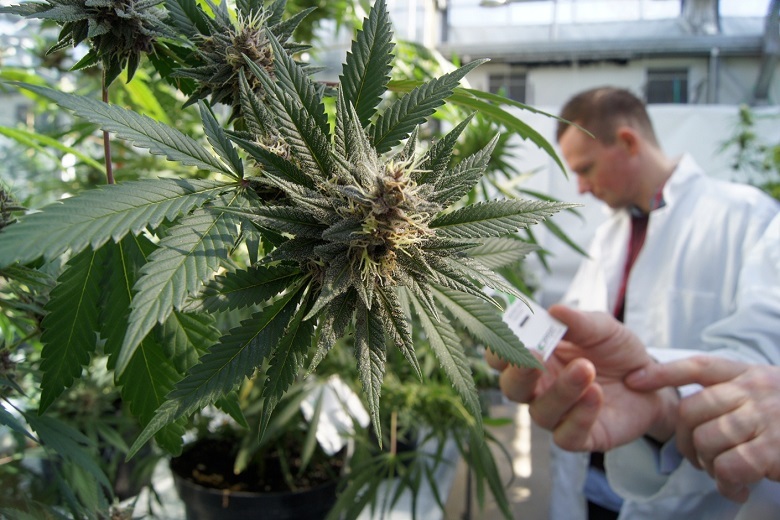 Only a patient with an FDA-approved cannabinoid prescription medication such as Marinol or Cesamet can legitimately challenge a positive drug test. Several cases in various states have challenged the termination of employees with valid medical marijuana recommendations under the argument that employers cannot fire employees for “lawful conduct.” Most of these cases have not been successful because, as discussed above, marijuana is federally illegal no matter what state you live in. State courts are hesitant to decide whether “lawful conduct” includes behavior that is legal only at the state level. There are some glimmers of hope though. In one case, Coats v. Dish Network, LLC, the Court of Appeals in Colorado was split as to whether Colorado’s “lawful activity” statute protects medical marijuana use. The majority of the court held that marijuana use isn’t lawful because it’s federally illegal. A dissenting judge notably wrote that the term “lawful use” in the state statute refers only to Colorado state law (where medical use is lawful) and not federal law. Had the majority held this view, the court could have found that Coats’ employer wrongfully fired him for using medical marijuana. The Americans with Disability Act is another potential vehicle for challenging firings over positive drug tests for marijuana. The ADA generally prohibits employers from terminating employees for using lawfully prescribed medications. But because the ADA explicitly excludes “illegal” drugs from its coverage, medical marijuana patients can still be fired for positive drug test results. 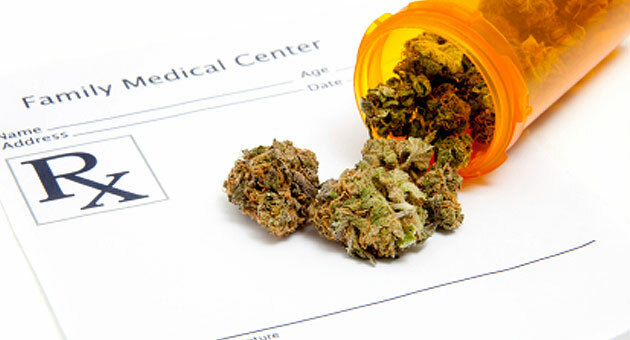 Instead, a more ripe area for challenge is employer accommodations for medical marijuana use. The ADA and similar state laws require employers to reasonably accommodate disabled employees. Even when on-duty marijuana use may not be a reasonable accommodation, federal courts could require employers to accommodate off-duty use. We’re living in an interesting time. 28 US states have now legalized the use of marijuana for medicine, recreation, or both, but it remains illegal at the federal level. As a result, neither medical nor recreational users are well protected. For now, individuals bear the weight of responsibility to keep themselves informed of potential changes to federal law. Conscientious professionals should carefully read their employer’s written drug policy. 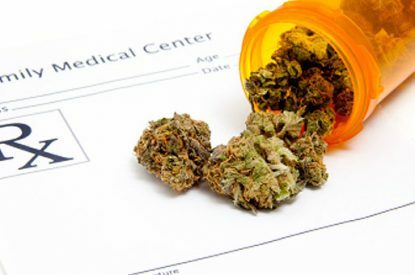 In light of recent changes in state laws, some employers are evaluating whether they can accommodate medical marijuana in the workplace. Unfortunately, employers who choose a more permissive approach could still face inquiries from the federal government about their role in “facilitating” the use of a federally illegal drug. Most employers will continue to take their cues from the federal government. Don’t expect drug testing to go anywhere as long as marijuana remains a Schedule I drug. This piece was written by Cannabiz Confidante, a lawyer and blogger from California. Check out her blog for more on the cannabis laws in California. Do you think it’s time this law changed? Tell us what you think in the comments below.